ABC Russian: How to say "Good bye" in Russian? How to say "Good bye" in Russian? 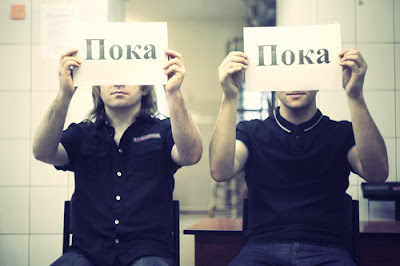 You know, that there is very popular way to say “Good bye” in Russian: Пока! When we say “Good bye” to your relatives, friends, children etc. we often say it twice: Пока-пока!